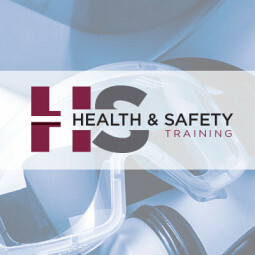 This course covers important health and safety concerns particular to dispensary technicians, as well as employee rights as a dispensary technician that are guaranteed by State and Federal laws and regulations. In addition, emergency response actions are reviewed to better prepare the dispensary technician to assist their customers and patients. 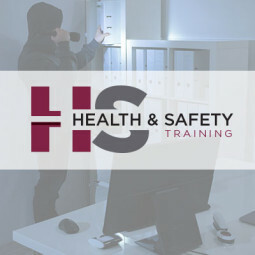 The author of CTI’s Robbery Awareness course, Tony Gallo, has more than 20 years’ experience working with businesses to plan security systems and operating procedures should a robbery occur. Over the past four years, he has applied this knowledge to the cannabis industry. Being prepared for a robbery is the best way to avoid any harm coming to your employees. Knowing how to react during a robbery is the key to diffusing or safely avoiding a frightening and unpredictable situation. 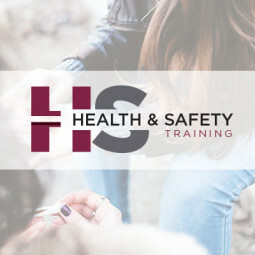 Designed for current or potential dispensary workers, this course focuses on defining addiction and signs of drug abuse. Understanding these concepts and behaviors will help you identify addiction and/or dependence when you see it and in turn will help you when interacting with your customers and patients.